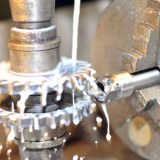 A comprehensive range of lubricants for industrial applications including machining coolants, forming, EDM, heat treatment, lubrication, cleaning and corrosion prevention. 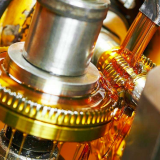 Our products are well known in the industry for their extremely high performance and can benefit you with significant cost savings and process improvements. 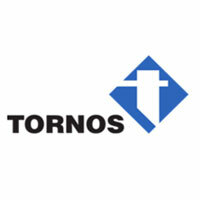 We offer a comprehensive range of equipment from tramp oil skimmers, coolant centrifuges' and mist filtration through to fully automatic swarf processing systems to handle swarf crushing, spinning, briquetting – all focused to reduce your oil consumption and improve your manufacturing performance. 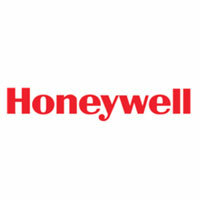 This opens up major opportunities for reduced costs, faster production and increased revenue. 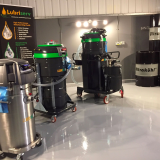 Lubriserv offer a wide variety of onsite services utilising our regional Service Engineers who carry machine cleaning equipment, powerful industrial vacuums, filtration equipment and tramp oil removal units. 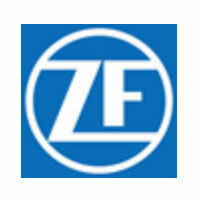 We offer HSE guidance and compliance, machine cleaning and coolant management services. 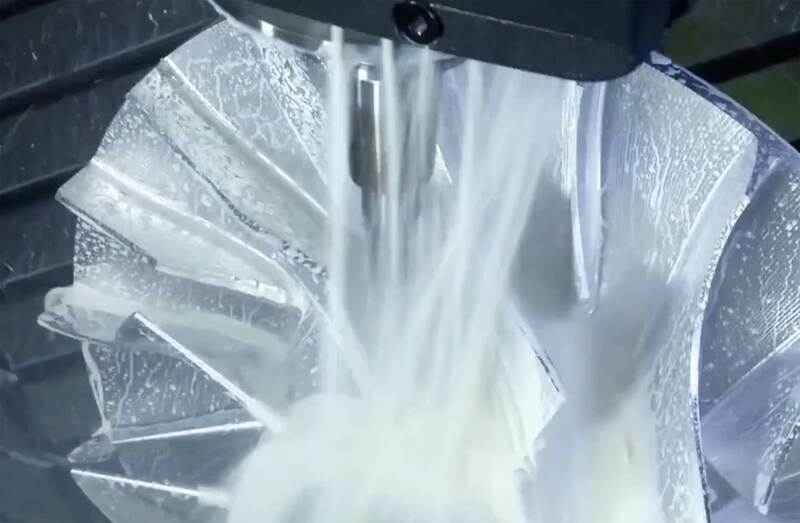 Our high performance metalworking fluids will increase production speeds, tool life, enable lights out running and improve the working environment. 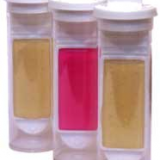 All backed up by our fluid management and fluid reporting services. 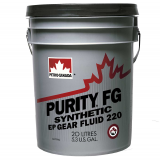 Lubriserv is an approved UK distributor for the full range of Petro-Canada products – Food lubricants, hi performance hydraulic fluids, greases, white oils, compressor fluids, vacuum pump fluids. 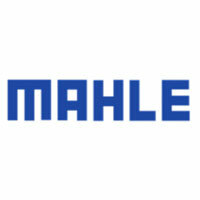 Unrivalled in performance, our range of metalcutting fluids meet all the requirements of your operations. 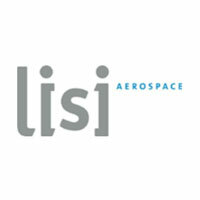 Lubriserv has developed a range of ultra high performance products covering, extrusion, stamping, cold heading, drawing, fin pressing, fin rolling, tube expansion, wire/rod drawing, tube forming. 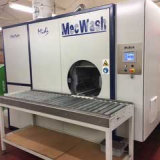 Manufacturing industries producing increasingly complex metal components require increasing levels of consistent cleanliness, the performance requirements of industrial cleaners grows accordingly. 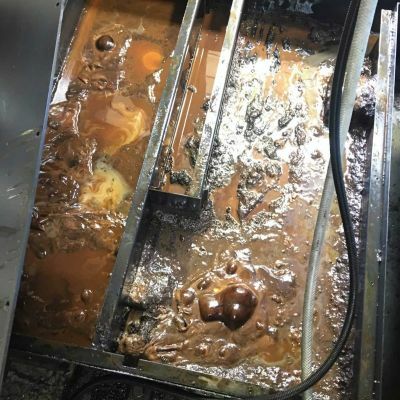 Failure to clean manufactured components to a suitable cleanliness level during and at the end of the manufacturing process can result in extremely costly rework. 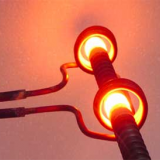 Lubriservs’ high performance quenching oils and polymers offer a range of quenching speeds and operating temperatures for your specific heat treatment requirements. 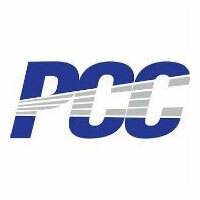 A wide range of corrosion preventatives covering solvent, water, oil based carriers, dewatering and film types including waxy, oil, grease, lacquer, dry, resin. 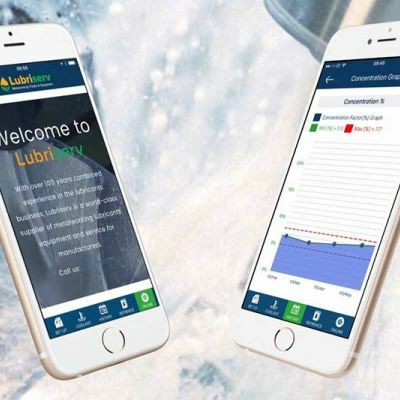 Lubriserv are proud to bring you the most innovative oils and greases that are designed to meet your unique challenges. Our extensive range of industrial oils and greases includes ultimate-performance synthetic lubricants, which offer outstanding protection, long lubricant life, and system efficiency. 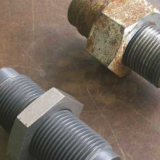 Lubriserv takes an overall view on your manufacturing process to ensure our metalworking fluid equipment solutions provide you with the most cost-effective methods and a quick return of investment. 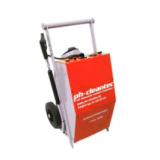 ph-cleantec machine cleaning is based on low pressure and hot water. With the long lance it is also possible to clean at difficult to access points. 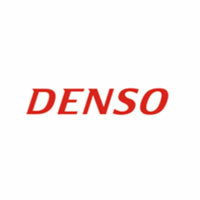 The low water consumption of 1,8 l/min. 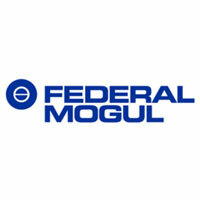 ensures that the coolant balance of the machine is not affected. 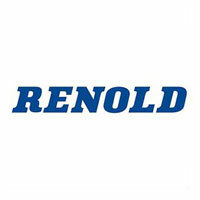 We are ideally placed to offer the optimum fluid equipment solutions for the metalworking industry. 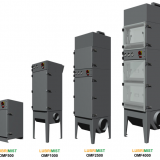 We offer a comprehensive range of fluid recycling/management equipment from tramp oil skimmers through to high speed mobile centrifuges – all focused to reduce your oil consumption and improve your manufacturing performance. 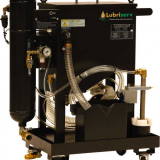 Lubriserv offer a wide range of state of the art industrial swarf vacuums and or oil/coolant vacuums specifically designed to meet the needs of the CNC machining companies. 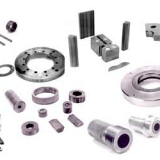 Our mission is to provide the best industrial swarf vacuum solutions to exceed the most stringent quality standards in the industry. 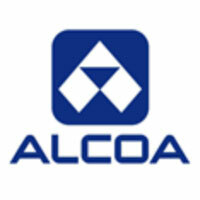 Large quantities of metal chips are produced in a high production metal working plant. 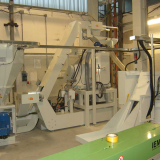 By continuous removal of the chips the productivity of the plant can be improved considerably, because the machine tool operator does not waste his time removing the chips he produces as a by-product. 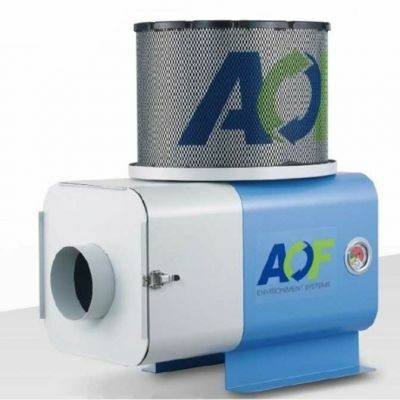 Effectively capture and filter coolant or oil mist / smoke to avoid inhalation of hazardous residue present in a foggy haze across the plant. 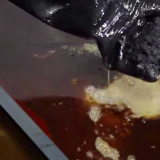 Oily residues on surfaces, equipment and electrical panels can be reduced with suitable extraction thus cost savings can be achieved by the avoidance of equipment malfunction. 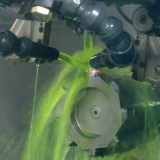 Coolant mist, oil mist, and oil smoke from machining are hazardous and can be potentially carcinogenic and also cause the development of asthma or lung diseases. 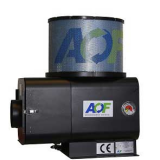 Multi-stage filtration is required to remove progressively finer mists and swarf; with heavy duty final filtration for oil mist and smoke applications. Lubriserv offer a wide variety of services utilising our regional Service Engineers who carry machine cleaning equipment, powerful industrial vacuums, filtration equipment and tramp oil removal units. 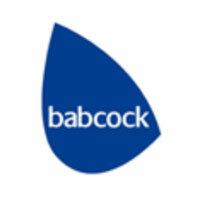 Our bespoke Service Programmes are designed to help you manage your manufacturing processes – machining facilities metalworking fluids, lubricants, oils, cleaners and quenchants etc. 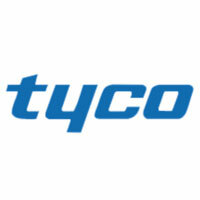 Increase production and improve working conditions while lowering costs.